Congrats! Now you find yourself planning an event where there is going to be dancing. Liven up you space with our dance floor rental. 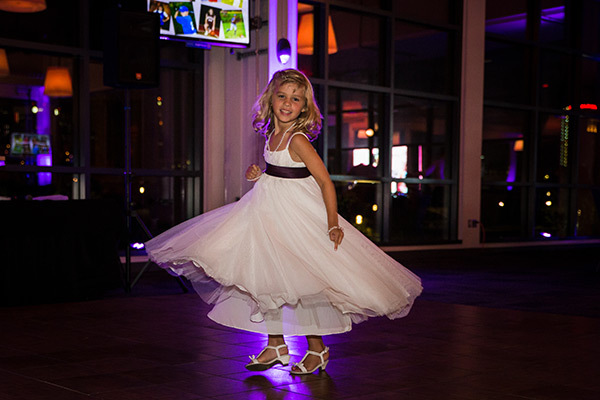 Dancing is a great way to entertain and thrill your guests. We have dance floors in several different colors and can configure them to meet the needs of any kind of event. We can accommodate all event sizes as our floors come in 3’x3’ squares that can be configured into either square or rectangular dance floors. If you have questions, don’t’ hesitate to call and speak to one of our experienced event planners. Need to set that band, speaker, or honored guest above the rest? In addition to dance floor rental, we have stage rental options that will be the perfect addition to a variety of events. Stage rental is the perfect compliment for an awards ceremony for your local organization or team. It’s also a great way to make your guest speaker stand out above the crowd during your special corporate event. Having a band for your corporate event or wedding reception? Stage rental is a great way to put them up high where everybody can both hear and see them perform. Our stage rental comes in 8×8, 12×12, and 16×20 and we offer a wide variety of stage configurations to meet your stage rental needs. 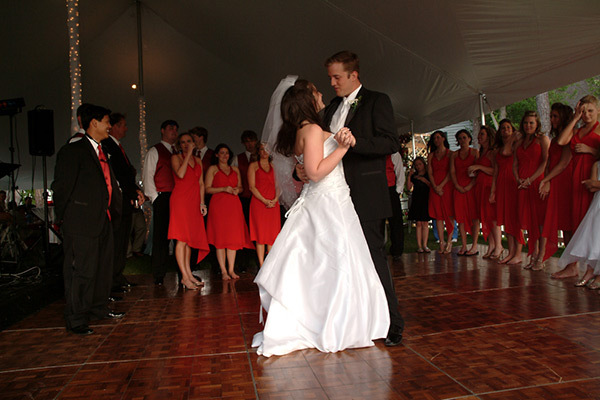 Your Alabama Wedding offers a wide variety of options for Dance Floor and Stage Rental to meet your every need. Need tents, tables or chairs, we have those too. Give us a call today @ (205) 631-2670. Our event planning specialist will be happy to help you plan your special event. 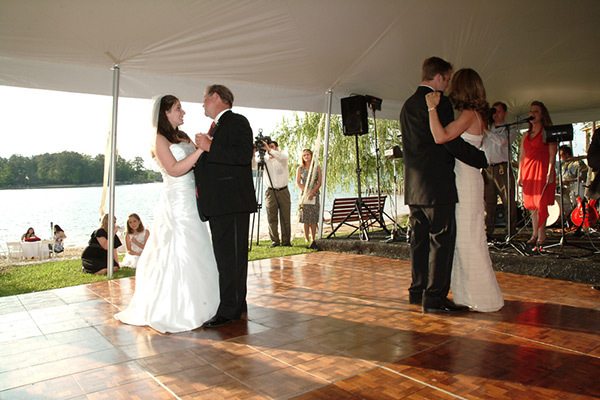 Dance Floors are also set in many different configurations to meet your specific needs. Our teakwood or Black & White dance floors are sure to complement any type of event. They come in 3×3 increments and can be set up as square or rectangle floors Our most popular sizes are listed below, but other sizes are available upon request. We offer a wide variety of stage configurations to meet your every need.